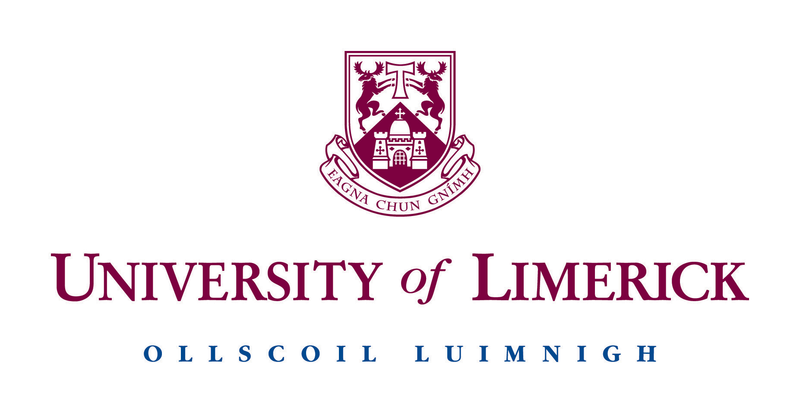 The University of Limerick is a third level institute offering a wide range of degree, masters and doctoral programs. Although a higher education institute it has a large focus on vocational education through its co-operative education program, skills nets network; ULearning, the Atlantic university alliance, and the HEA initiative. Program for University Industry Interface project (PUII). The university has one of the highest employment rates for graduates due to its co-operative education program which sees it collaborating with employers to offer students vocational based education as well as classroom based education and as a result has close relationships with local industry. ISME are an independent organisation which is owned and run by SME Owner Managers. They have also participated in a number of European research programs in the area of Entrepreneurship including Europapreneur. ISME has close relationships with a number of VET providers and run a successful skillsnet network. They have obtained QQI accreditation for a number of their programs and have experience with the Irish VET system. CCSEV promotes services to business including internationalization, innovation and entrepreneurship and employment, in close collaboration with the Regional Government of Andalusia. The Chamber of Commerce of Seville has also a wide training program addressed to companies, entrepreneurs, professionals, employees and unemployed including young people. Moreover, the Chamber of Commerce of Seville manages its own Business School, vocational training, and an University Center (EUSA, www.eusa.es). CCSEV is associated at different international, national and regional level (Eurochambres, ASCAME, Andalusian Council of Chambers, etc.) The Chamber of Commerce of Seville has a huge experience managing and implementing international projects, having an important network of partners in Europe and the world. Sauliai CCIC is a chambers of commerce that operates in the area of Siauliai and Telsiai regions of Lithuania. The organisation has 156 members which are legal entities operating in business activities and education. There ae 8 Staff working in vocational training, EU projects management, training courses organizing, business missions , other services for business, Exhibition Siauliai organizing, business information searching and spreading. Siauliai Chamber of Commerce, Industry and Crafts provides help for regional members by developing international collaboration with foreign partners, aiming to increase the export of their goods and the supply of Lithuanian production to foreign market, they also assist in attracting direct investment from abroad. A considerable attention is paid to the creation of favourable conditions for business establishment, the promotion of enterprise and consolidation of social dialogue. 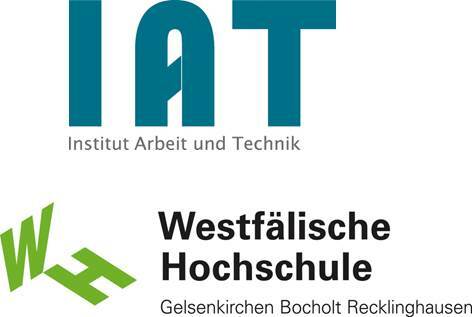 The institute of work and technology (IAT) is a research institute affiliated to the Westphalian University Gelsenkirchen (WHS), Germany, Its activities are aimed towards the objectives of technical progress and quality of life. The subjects of the institute’s research, development, testing and diffusion are knowledge and innovation. 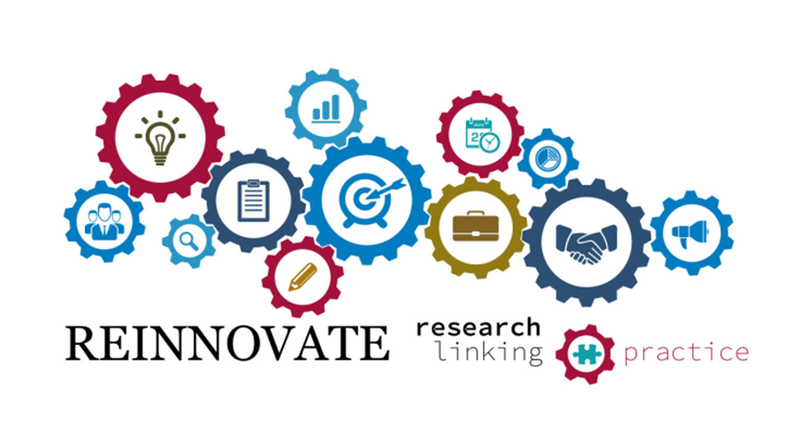 In national and international co-operations IAT carries out basic research, analyses of current development trends, concepts to increase prosperity and quality of life, innovative learning methods and networking by using new ICT and generating new ideas, to transfer them to further regions/partners. As a result, they have significant experience to aid the development of an innovative ICT platform targeted at research collaborations. They have participated in a number of projects related to developing entrepreneurial skills in particular ENTER and EFEBNetwork. The project will allow IPA to develop research skills in local SMEs to increase their capacity to absorb the research produced by their research centre. It will also strengthen collaborations with IPA and local SMEs.